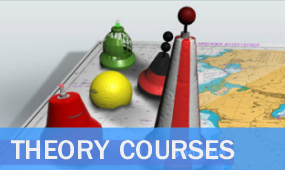 If you're not sure where to begin, try our online course checker for straightforward advice. 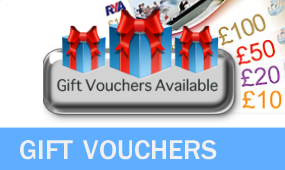 You can also call our RYA Instructors on 0141 416 5417 to discuss what you want to achieve, and how to get there. 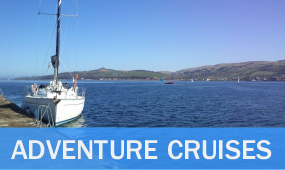 Yacht care and repair service companies operate out of Largs Yacht Haven to help keep your yacht or motor boat tip-top. Maintenance services and companies at Largs Yacht Haven. 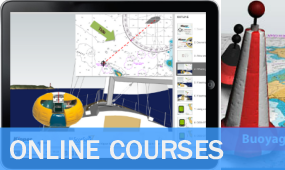 Availability for the most popular RYA Courses. 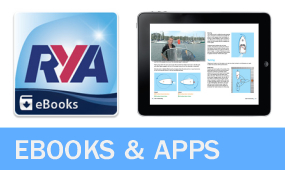 Check out pictures, video, diagrams and descriptions of our RYA Training Yachts and Power Boats. 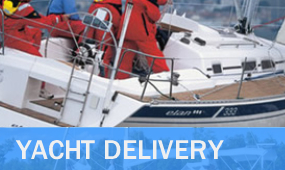 Get your yacht or motor cruiser delivered or repositioned worldwide. 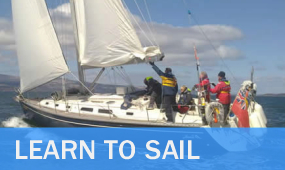 It's Just £49 Refundable Deposit to reserve a place on any 5 Days/Nights RYA Sailing Course with ScotSail® - it's 5 Nights / Full Board (Mon-Fri) inc RYA Tuition, Certification, All Safety Equipment, 5 Days 24hr Secure Parking at our dedicted Largs Yacht Haven centre. Choose any RYA sailing course from Competent Crew, Day Skipper, Coastal Skipper or Yachtmaster® Prep - Yachts Depart Every Week and Weekend with warm comfy cabins! ScotSail® is not responsible for user-generated content hosted on external sites.